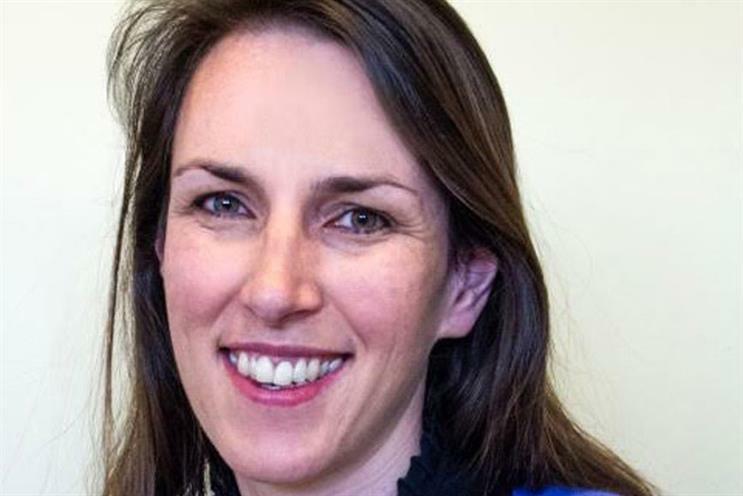 John Lewis has appointed Becky Brock, currently marketing director at outdoor retailer Snow+Rock, as director, marketing. Brock will take up the position on 20 March and report into customer director Craig Inglis. Inglis was previously director, marketing until he was promoted to the newly created customer role in 2015; since then, the director, marketing position has been vacant. Head of marketing Rachel Swift will report into Brock. Inglis said: "I am really delighted that Becky will be joining us in this vital role. She brings with her a wealth of leadership experience and proven track record in brand strategy and commercial performance. We look forward to welcoming her to the team." Brock said: "It's a privilege to be joining this unique organisation with its reputation for ground-breaking marketing. I'm looking forward to continuing to evolve the relevancy of the brand for John Lewis’s customers in a rapidly-changing retail landscape." Brock has been marketing director at Snow + Rock since September 2014. She previously spent five years at Homebase as brand controller and head of marketing; before this she worked in marketing roles at Unilever and spirits company The Edrington Group.